​Bootleggers, Flappers, & Prohibition, Oh My! Let the glitz, glamour and Art Deco style wash over your event with a unique Austin twist. 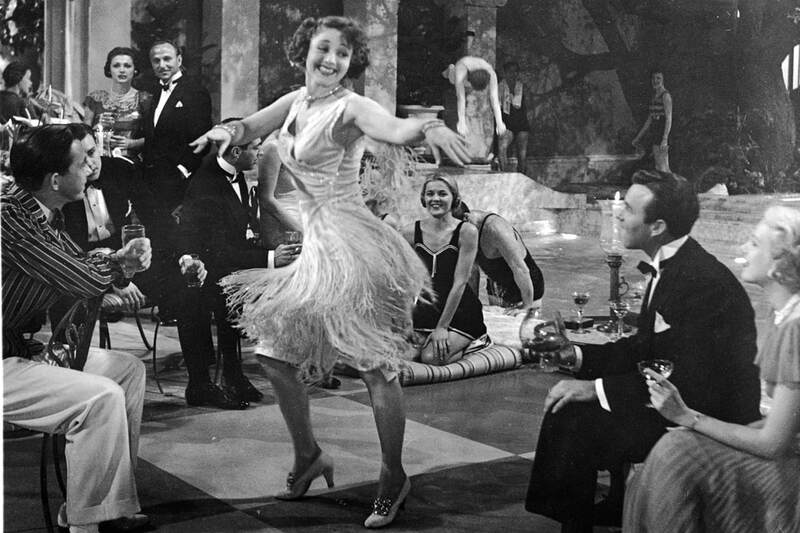 Immerse your guests in an experience that will transport them to an energetic, yet elegant setting where Jazz, The Charleston, and booze reign supreme! WHAT IS THE MOBiLE SPEAKEASY? THE SPEAKEASY is a 1967's AIRSTREAM trailer which has been converted into a mobile event bar. Hand Crafted and designed here in Austin, TX. THE SPEAKEASY is perfect for any size event and offers customizations to fit your needs. ​WE BRING THE BAR TO YOU! 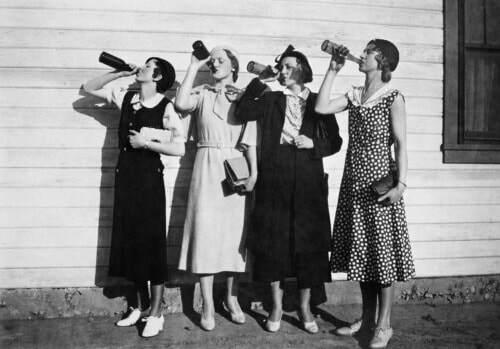 For your special event we provide a truly unique Speakeasy bar, that can be stocked to the hilt and staffed with great bartenders. You provide the alcohol and we take care of the rest. Whether you have a specific cocktail menu in mind or would like to try our hand crafted drink creations - either way we've got you covered. If you can imagine it, we can do it. ​All you have to do is invite the guests! 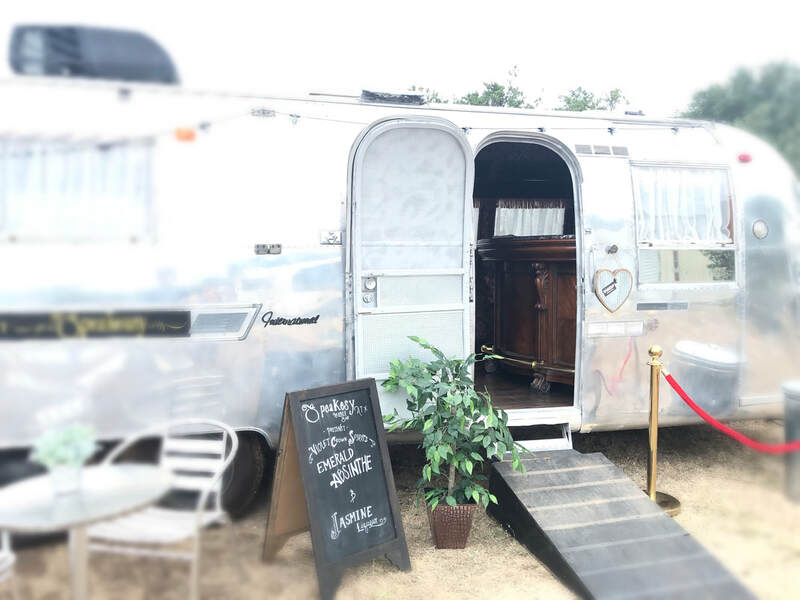 The Speakeasy Bar is a 1967 vintage Airstream that has been professionally restored and converted into a mobile bar servicing all of the Austin area. We have a large network of licensed bar tenders to help at your event, or you simply provide your own. The total length is 30' long with a 27' comfortable interior space. Two taps are available for craft beer and full bar service is easily accommodated. With this package you are able to customize your own event! You rent the Speakeasy by itself and provide your own bartender and staff. 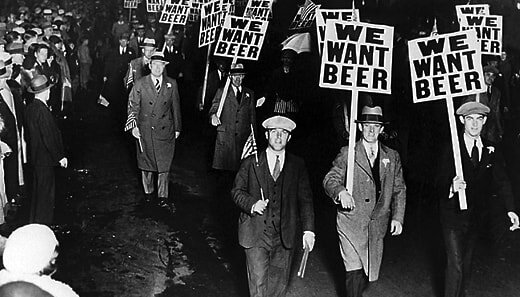 We'll drop the Speakeasy off and set up at your chosen location. Sit back and relax! We will do all the work! We will provide staff, booze and all the trimmings to make the event one to remember!